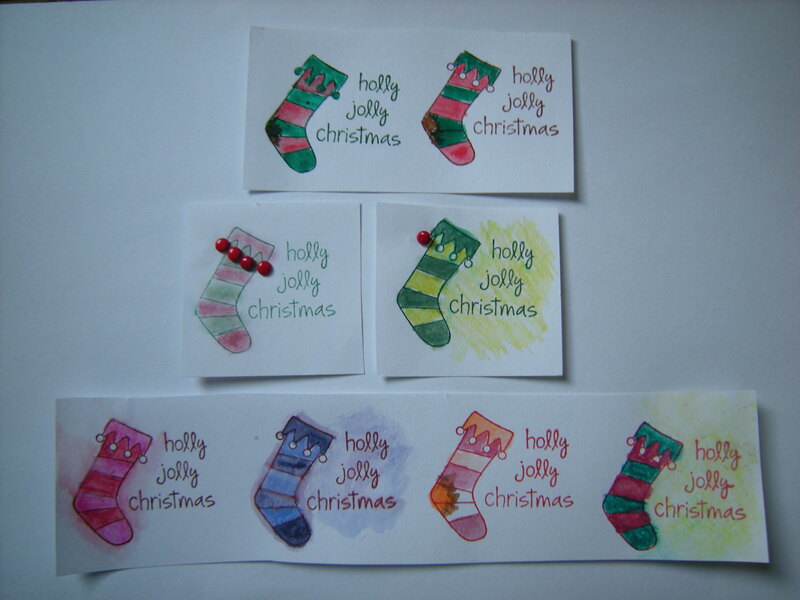 Here is my first try at this ATC thing. 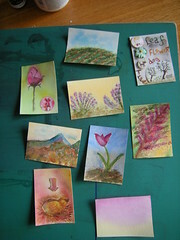 The latest thing I signed up to do is Artist’s Trading Cards Swap, and the theme is “Nature”. It’s nice to really paint with my watercolors again, I haven’t seriously painted in over two years or so. So it feels a little rusty right now, but it’s coming back to me. 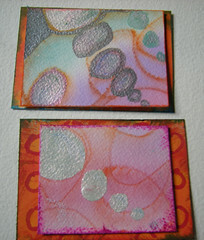 I enjoyed doing these and look forward to more ATC Swaps and improving my skills. This is my favorite one, so far. 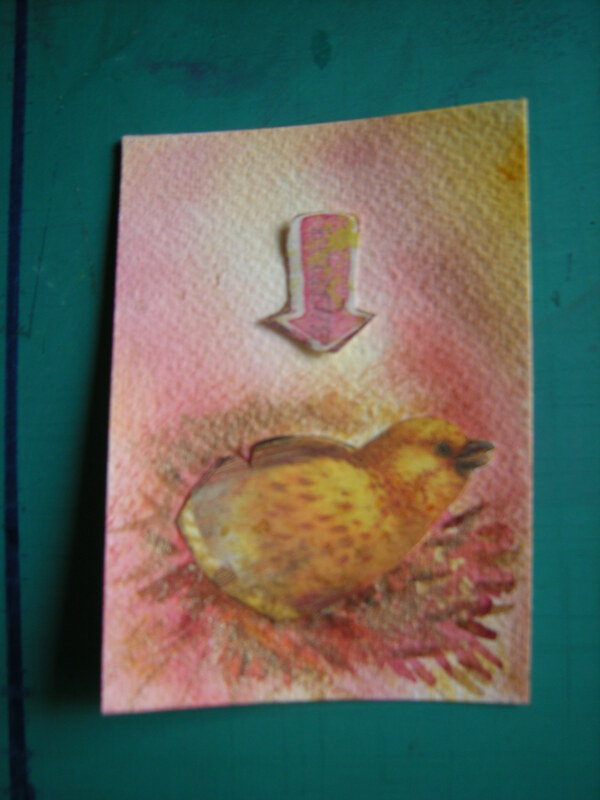 The bird is cut from an old Victorian calender I saved and schlepped around with my since the 80’s. I knew it would be used someday!